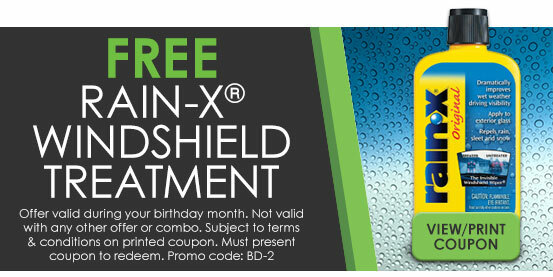 At LOF-Xpress™ we believe birthdays should be celebrated with savings! 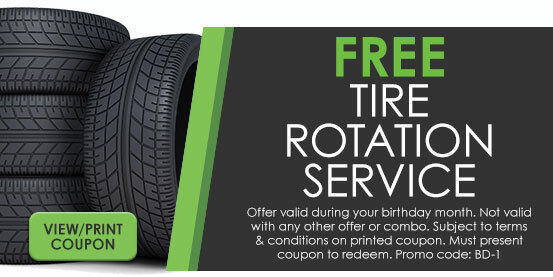 To show our appreciation for being a loyal LOF-Xpress™ Oil Change customer enjoy one of these special offers as our gift to you. 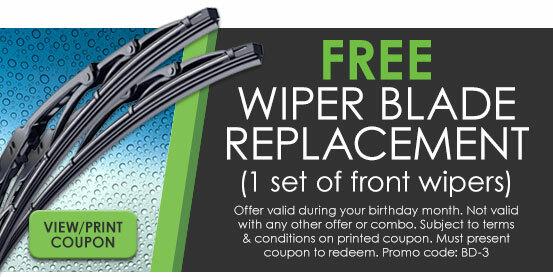 Here's to another year of top-notch car care!